It’s a new year and I’m getting back to giving few private cajon classes via Skype due to a number of people expressing interest in this! I’m very excited to start up a new beginners course again! You will not find it hard to catch up, especially as we just took a big break from classes for Christmas and New years. I will give a new beginners 30 min recap class on the 22 Jan after class on Tues 22 Jan, please get in touch if you would be interested in attending this catch up class. We will take a step by step look at technique, posture, learning different grooves, ex and how to play with musicians throughout this course. 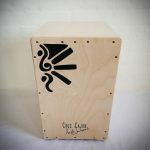 By the end of the 10 weeks you should be able to play cajon comfortably and have learnt a few different grooves and styles on the cajon. We cover a range of styles, focusing on pop, rock, blues, and world music rhythms (flamenco, latin etc) for the beginners course. I would suggest you enrol for the entire course to get the best results from the lessons, but if there is a class or 2 you cant attend, don’t worry as we always cover what we learnt the week before in each lesson before moving on to the next topic. There might be a class or 2 which we need to shift the lessons as I do at times travel for festivals and shows, but at present I am in London for all the 10 classes. Should there be a shift to another date (it will always be the same time and on a Tues), should you be unable to make that class and you have been enrolled or have paid upfront online I would gladly offer you a refund for that one class. 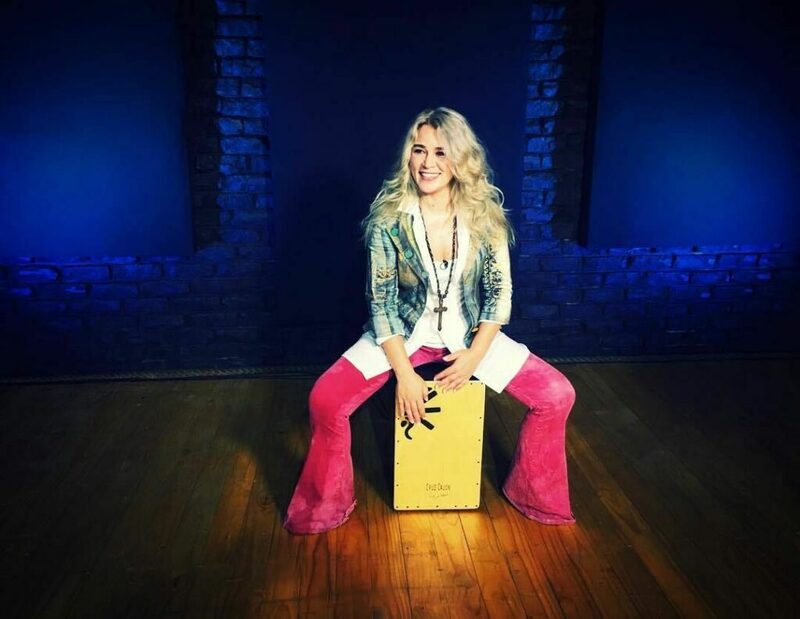 For those enrolling for the entire course upfront, there is a huge discount, this is to encourage you to commit to the course so you can take full advantage of the course and become a great cajon player in no time! To pay as you go per class it’s £16, and if you enroll for the entire course it’s £12.50 per class i.e. 125GBP instead of £160 for the whole course. To enrol to the whole course, please contact me on heidijoubertcajon@gmail.com. Alternatively simply pay as you go here per class on meetup. I look forward to meeting you, this is going to be so much fun! 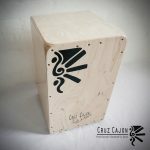 For anyone interested in hiring a cajon for class, please request the hire of a cajon at least 3 days prior to the class to ensure I have one available for you for class. Please do so via private message on meetup here. 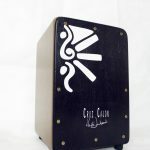 I cannot guarantee a cajon for hire so the sooner your request one, the better! I look forward to seeing you at class! Many times when miking up the cajon, I have found the back mike to give a bit of a box like sound, and there’s a very simply solution for this…. simply put a small towel or shirt or foam inside the cajon (on the bottom on the cajon, careful not to touch the front plate unless thats what you want) and this will stop the hollow box like sound that comes from the back of almost any cajon. Also it is very very common that a snare or string cajon will have some buzzing which can be heard more clearly once you are set up to record. Yet another simple solution is to have some tape close at hand, find out where the area is of the string/s or snare/s that buzzes, and tape that part down against the front plate. Sometimes tuning your cajon will not make the buzz go away, so you would need to learn how to find the buzzing spot and how to tape it down. Simply use your ears to find the spot that needs taping down and whala! There you have it! You are now ready to record!